Ultra running. When i'm completed HK100 early this year in February, I told myself that it's enough. Enough of ultra running training and Ultra races. To-dated, I joint three (3) 100KM Ultra races within 8 months. Within the 8 months, i know, there's something not right about me into 3 Ultra races. I never tell anyone, but tweeted it. HK100 is my first and last Ultra race and only ultra race in 2012. I need to cool down and re-position myself in ultra running. The only way is stop running and venture into cycling while continue search for right mojo to back to ultra running in 2013. Now is already September, 4 months to go to end of 2012 and start of 2013. 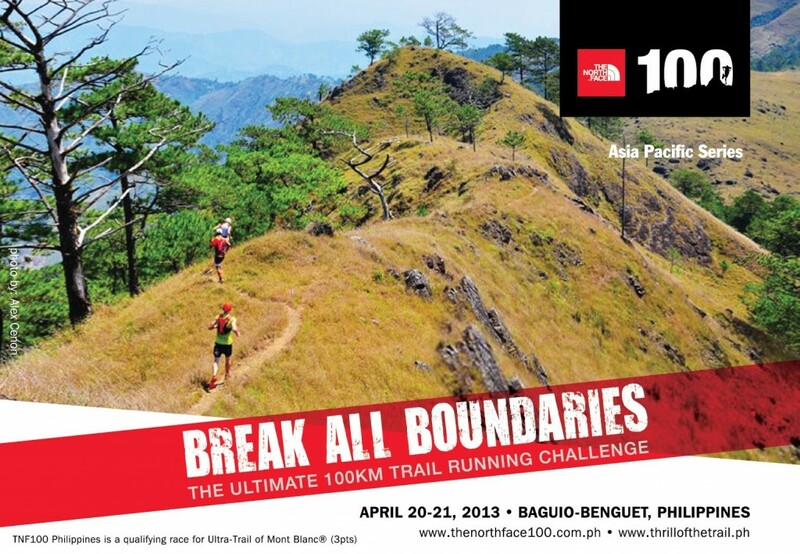 Somehow, i managed to get to know TNF 100 @ Baguio, Philippines. Going to re-learn my nutrition. my diet habit. I know my previous ultra training was kind of "kamikaze" type. Gotta enhance myself. Proton Saga on Campagnolo website! Keep on trying Nike We Run KL 2012! Nike We Run KL - 1,000 slots more left! We Run KL 10k 2012 - How to go and back?